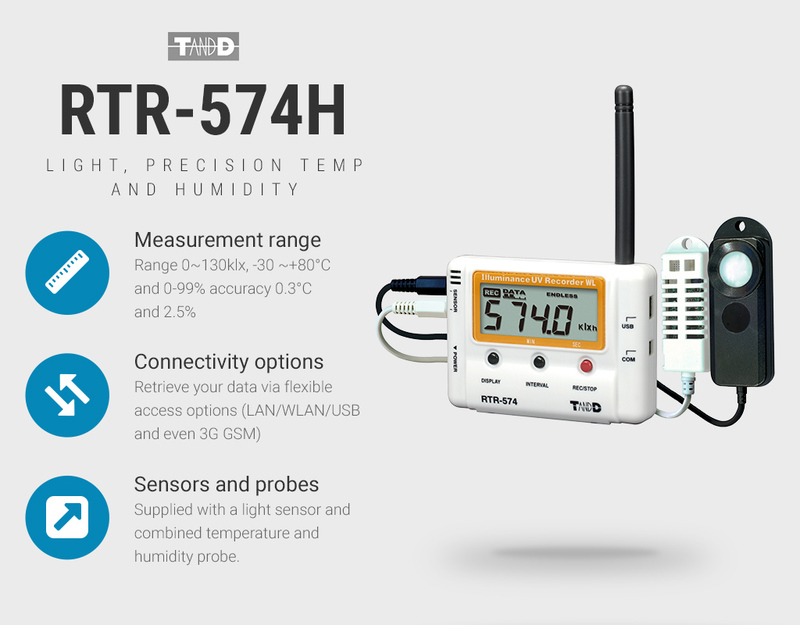 RTR-574 and RTR-574H data loggers with external light, humidity and temperature sensors. 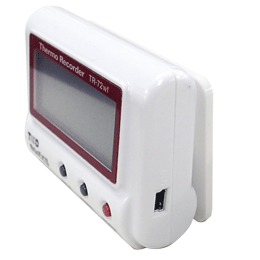 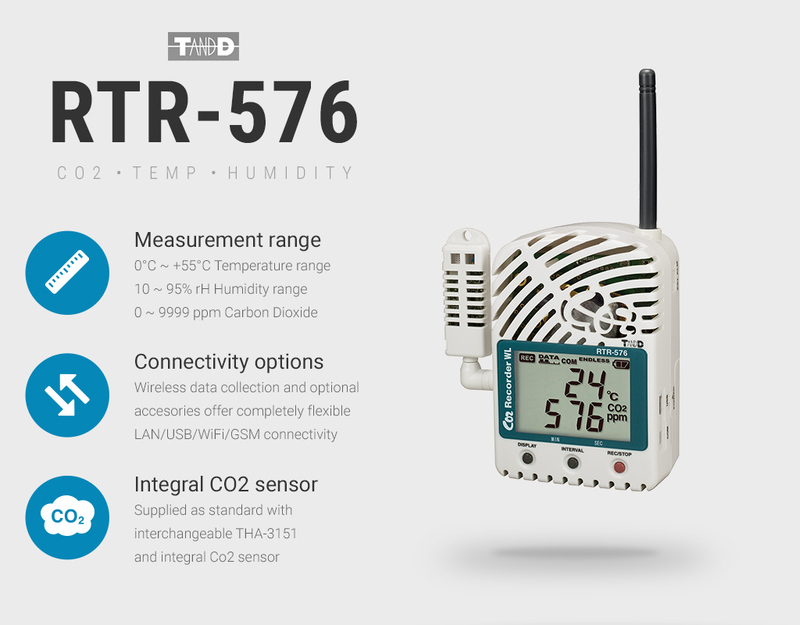 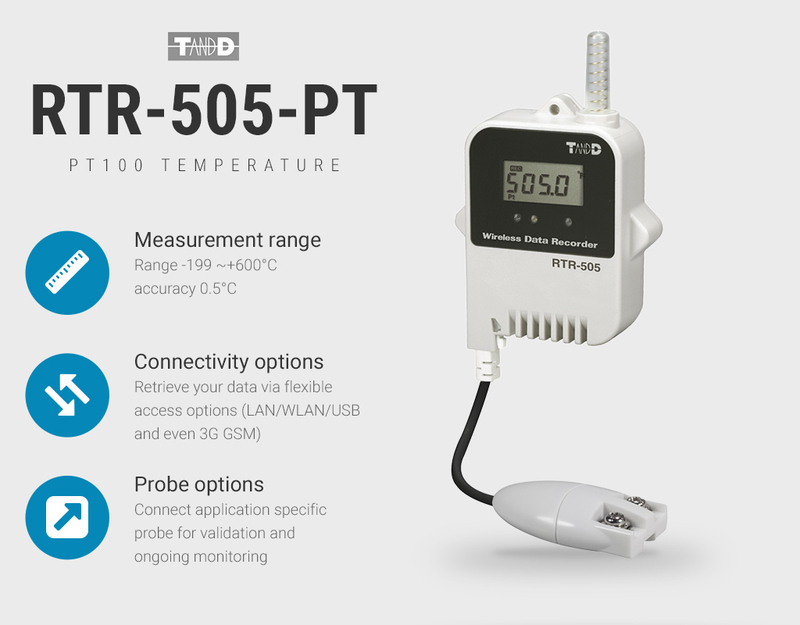 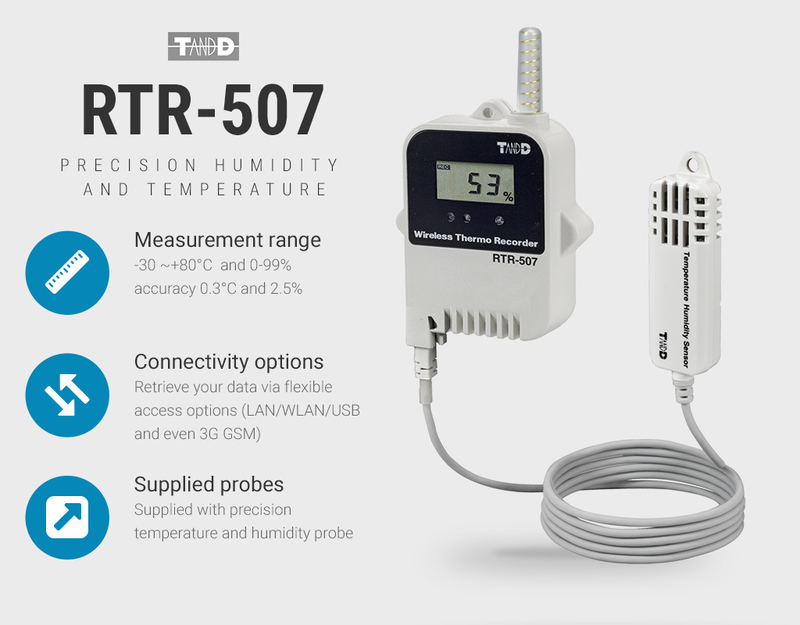 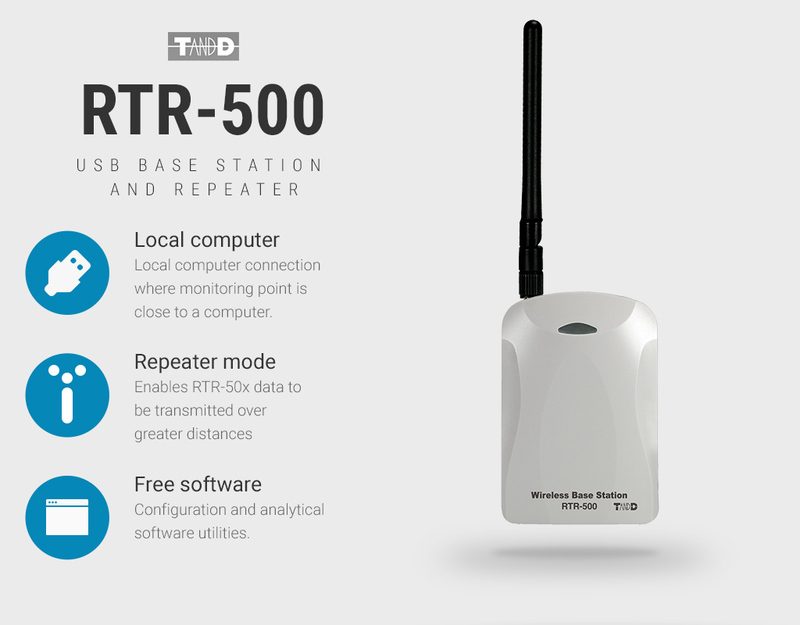 TR-74Ui – Data logger with external light, humidity and temperature sensors. The bracket is fixed to the wall and to the data logger using the supplied screws. 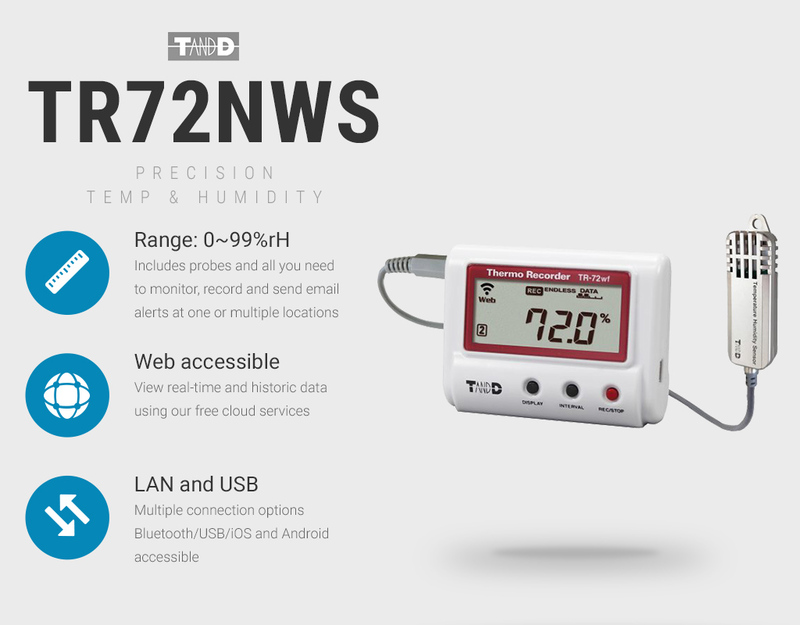 Precision LAN and USB, Web accessible humidity and temperature network data logger. 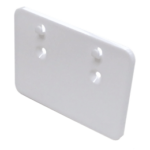  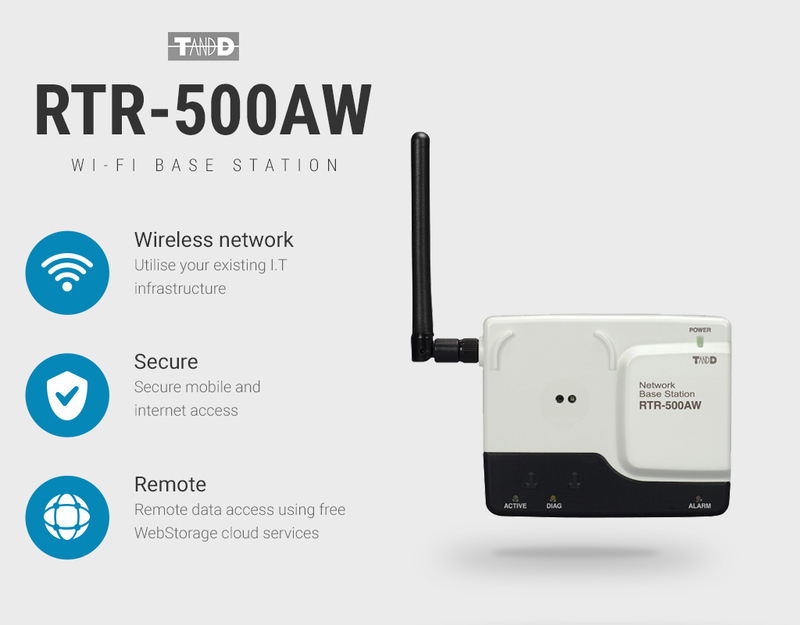 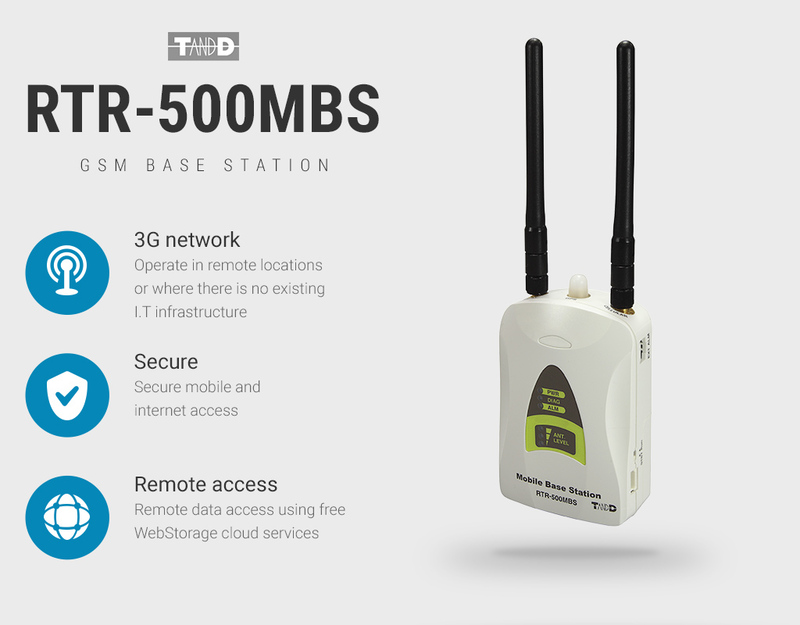 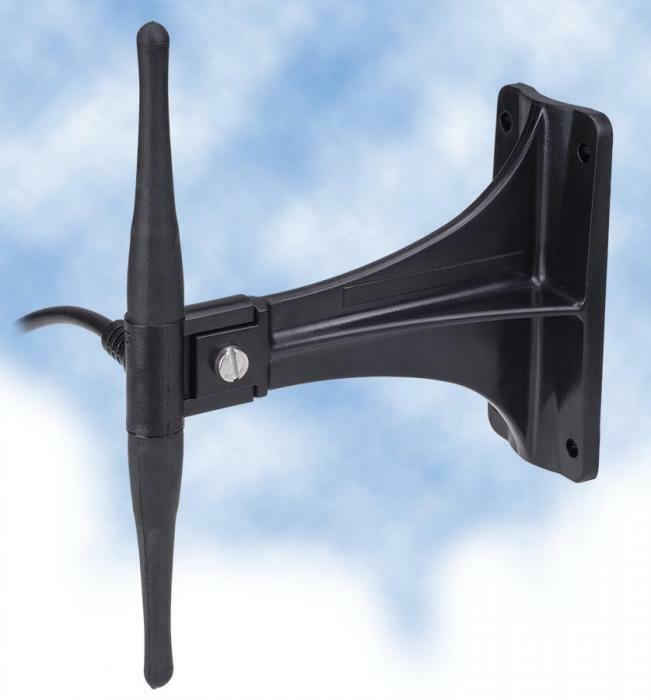 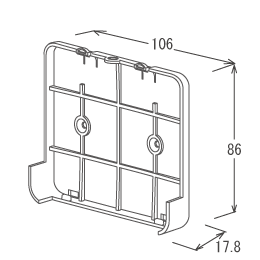 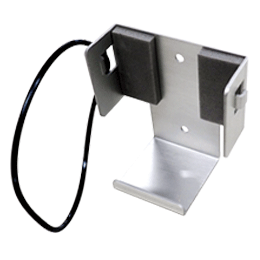 Extender aerial for RTR-500MBS, RTR-500AW, RTR-500NW and RTR-500 base stations. 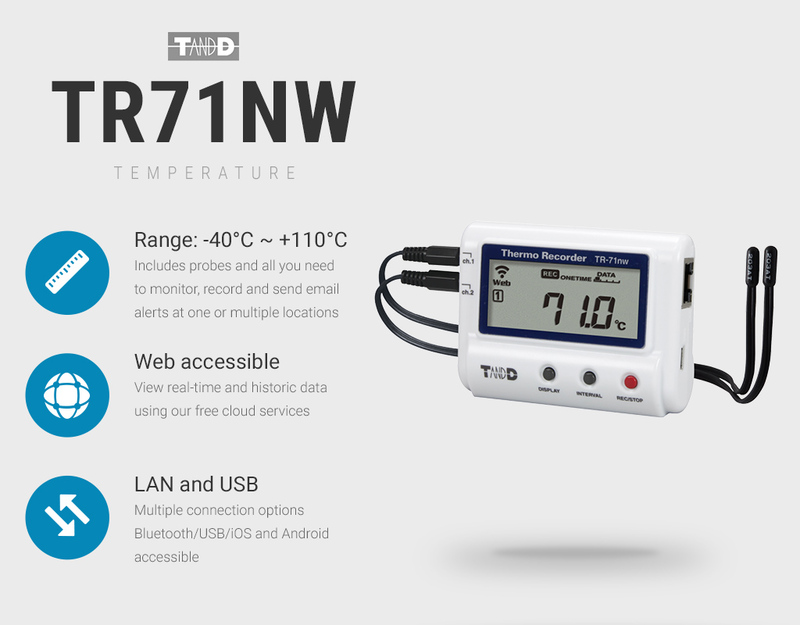 LAN and USB, Web accessible 2 channel temperature network data logger. 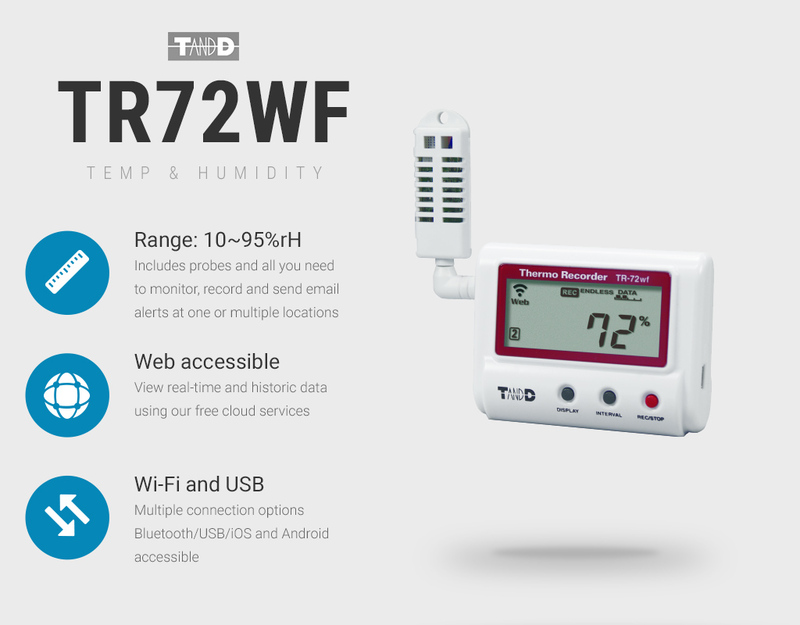 Precision humidity and temperature wireless data logger for recording air and appliance temperatures between -30°C ~ +80°C and humidity levels between 0 ~ 99% rH. 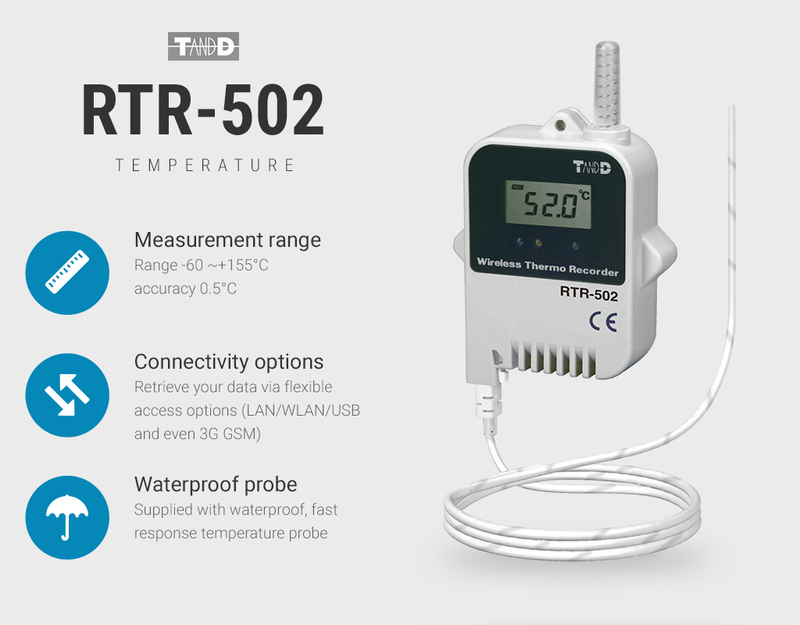 External temperature wireless temperature data logger for recording air, liquid and appliance temperatures between -60°C ~ +155°C. 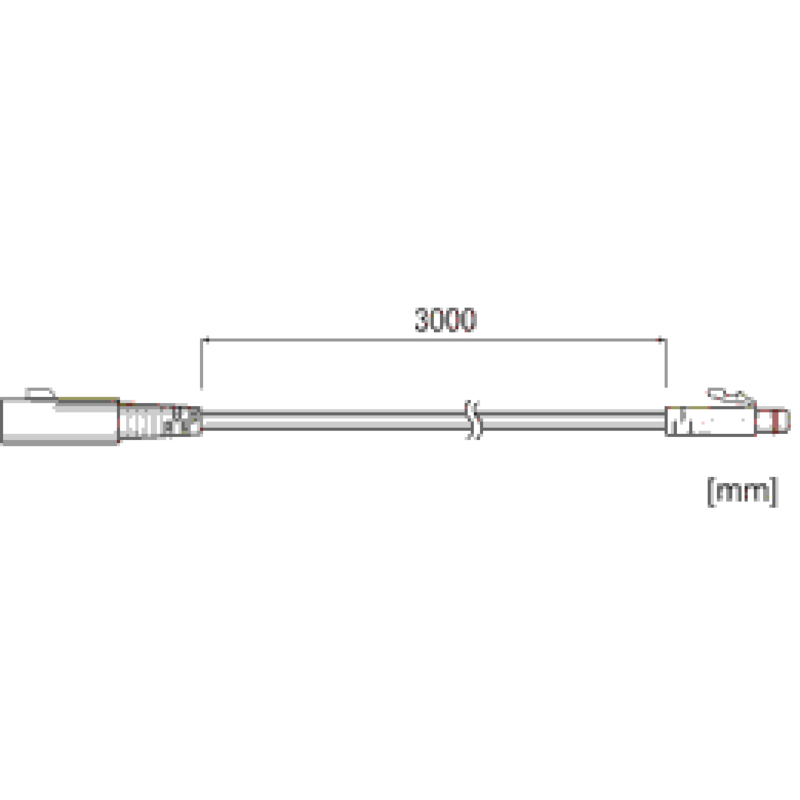 3M Extension cable for RTR-502 temperature probe.